Best known trading verses with the icons, the veteran emcee of many names, Allahwise takes center stage solo after years of solidifying himself with A.I.G. and FameLabs projects. Battle tested, Allahwise puts his bars up for examination once again as he makes his debut with the release of Mos Famous. All alone, can King Arthur accomplish the same success as he did many times before with his crew? 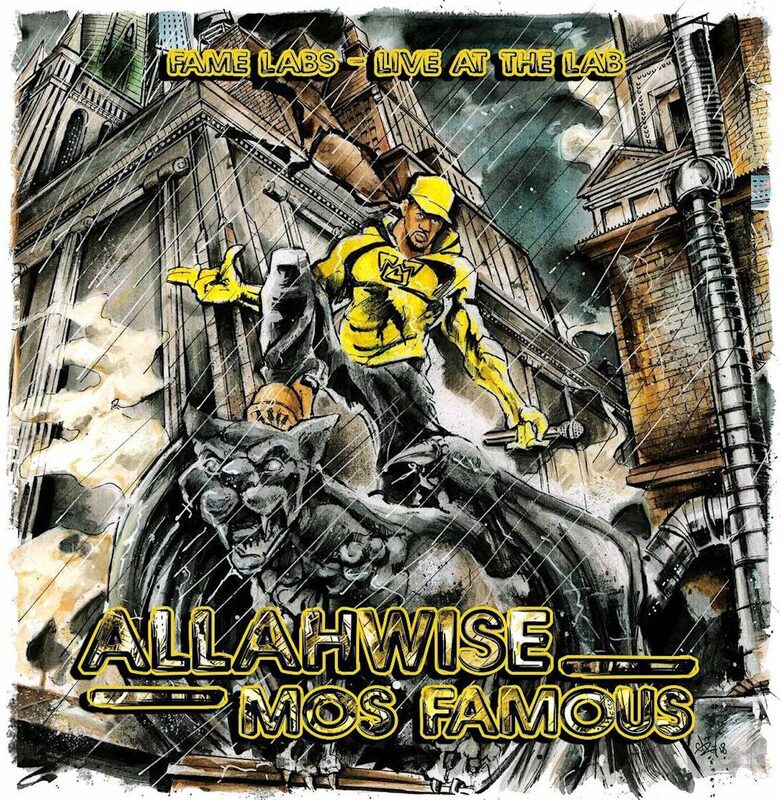 Stream Allahwise New LP, Mos Famous below. 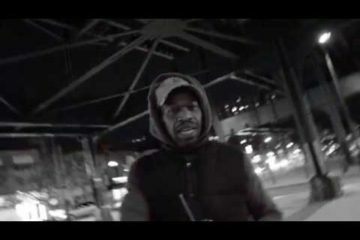 Known to rumble with the Bees, on Mos Famous, Allahwise assures his feature on the Wu-Tang classic was not a fluke but based on undeniable skill. While the features on the project are respected, especially Darkim Be Allah who appears majority, Allah’s naturally poetic lyrics are enlightening. Cut from a different cloth, Allahwise sticks to his pledge to keep it authentic with his traditional form of golden-age lyricism. Solo, Allahwise is a force to be reckoned with creatively thorough fierce lyrical dominance. 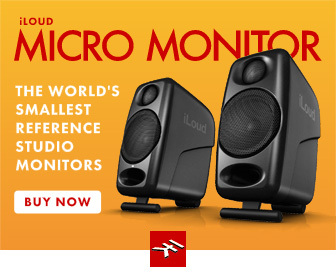 Mos Famous production is a delectable specialty of snares and bass. If you are addicted to that old-fashion boom boom bap, expect to overdose on the well-crafted timeless instruments. Refreshing as the human beatbox, Mos Famous are A.I.G. and Iron Shiekh finest work to-date. The production comes out guns blazing and continues to shine throughout the project. All the bells and whistles, Mos Famous is all-star-studded on the beat that the new era will be infected by immediately. A new day for Allahwise, while risky after all this time as a partner-in-crime, his debut pays off handsomely. Adult Contemporary Hip-Hop, Allahwise refuses to dumb-down his sound for the new school and will be high-regarded for it as Mos Famous follows the guidelines of what makes a classic project. 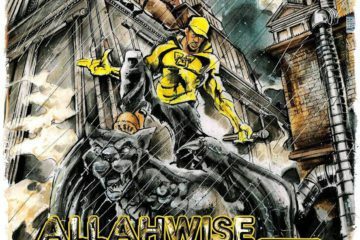 Allahwise is off to a great start in a new direction for the future with a debut that is everything you look for in a vintage Hip-Hop. Coming out of nowhere, look forward to what Allahwise has in store next.